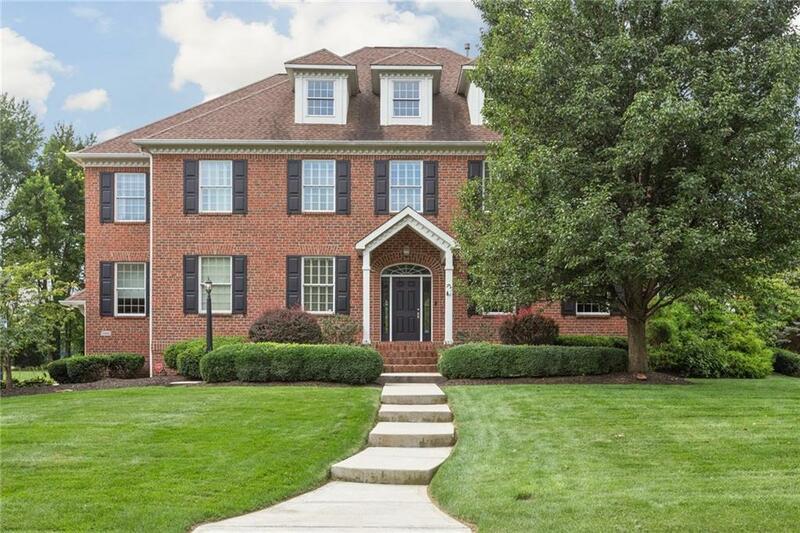 Situated on one of the best lots in the neighborhood, this beautiful Meridian-Kessler design home has a country club setting. The home exhibits amazing 1st hole views of Hawthorns Golf Course, which one can enjoy from the elegant patio featuring a sunken fire pit. 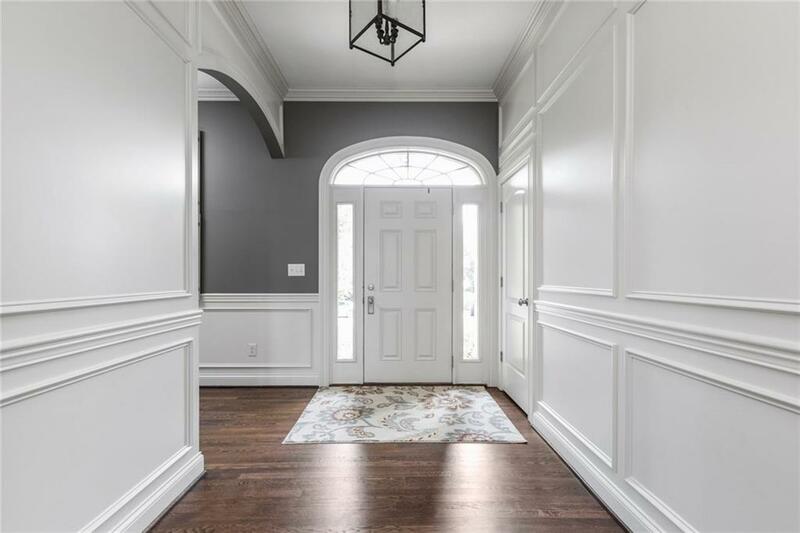 This 5 bedroom home features updated flooring, gourmet kitchen with new granite countertops, an indoor hardwood basketball court, full basement/bar area, gourmet kitchen, electric dog fence & huge upper level bonus room with new flooring-perfect for flexible options to suit your family's needs. Hardwoods throughout. 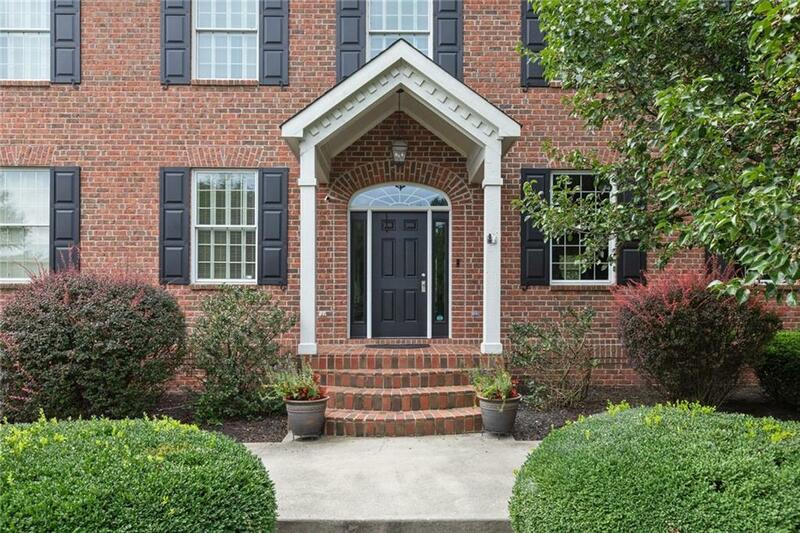 A fantastic neighborhood accompanied by a top school system makes this an ideal home for anyone. Listing provided courtesy of Encore Sotheby`S International. © 2019 Metropolitan Indianapolis Board of REALTORS®. Information Deemed Reliable But Not Guaranteed.